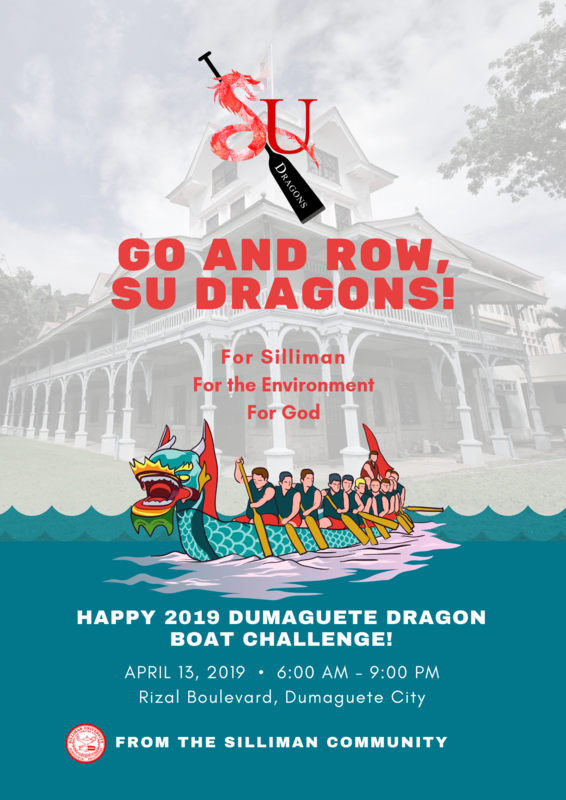 The Silliman University Dragons is participating in the city’s Dragon Boat Challenge tomorrow, April 13. The SU Dragons is the dragon boat team of the university. A fledgling team, it is composed of students, alumni, and some friends of Silliman under the leadership of its manager and coach, Dr. Michele Joan D. Valbuena. The team is participating in the Challenge for the first time. The team is rowing for Silliman as well as for the university’s environment advocacy. It is rowing to encourage the cleanup of the country’s seas and coastal areas, in line with Silliman’s environmental advocacy toward responsible stewardship of God-given resources. The team hopes to work with the other dragon boat teams, other groups, organizations, and individuals toward its environmental advocacy.